"TIAN DI YUAN SU" - OR "GODS OF NATURE"
In the chinese concept of five elements it all comes down to Wood, Fire, Earth, Metal and Water. These elements are in constant interaction. 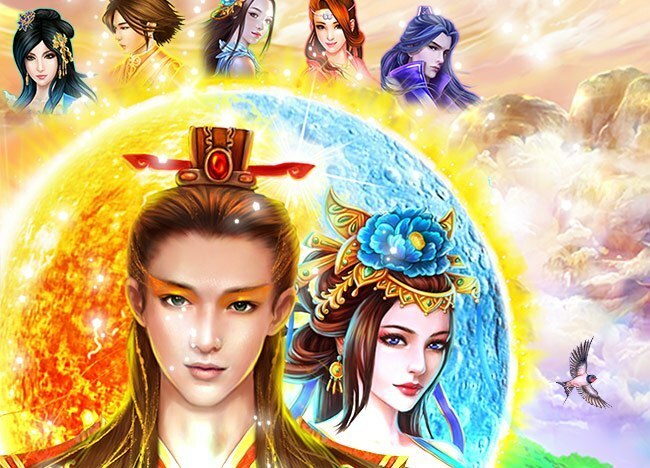 Those beautiful interactions are all combined in our upcoming new slot "Tian Di Yuan Su - or Gods of Nature. A lucky streak on Tian Di Yuan Su may give you free spins aplenty, but you can also look forward to a payout of 50,000 times bet per line. Tian Di Yuan Su is not a progressive jackpot slot, but the wins can get sky-high. 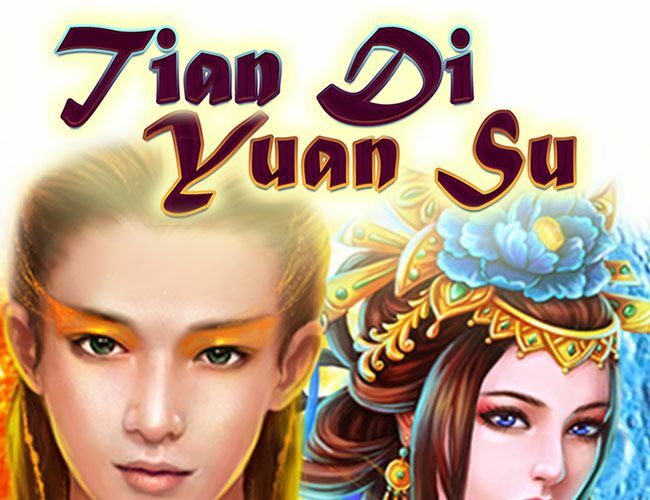 Tian Di Yuan Su is now available and comes with up to 100 free spins! 50 free spins for "Gods of Nature"
Please note: This bonus is valid until June 30th. Terms & Conditions apply. 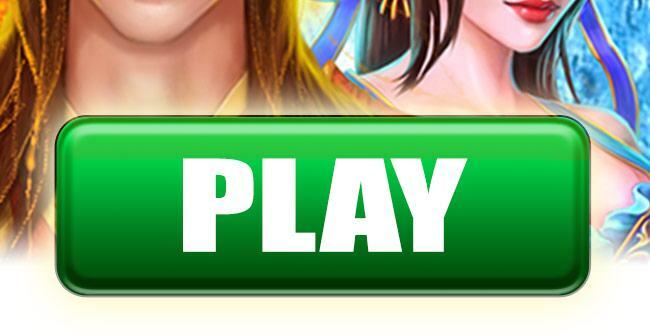 A deposit within the last 30 days (including today) is necessary to be able to redeem your free spins.